If you're looking for a new track to help wash away your troubles, look no further than Kyson's latest gem 'Every High'. The release of 'Every High' marks the Australian-born, German-based artist's first release on Majestic Casual Records. 'Every High' sees Kyson's tender vocals delicately drift across the mellow electronic percussion of the track. 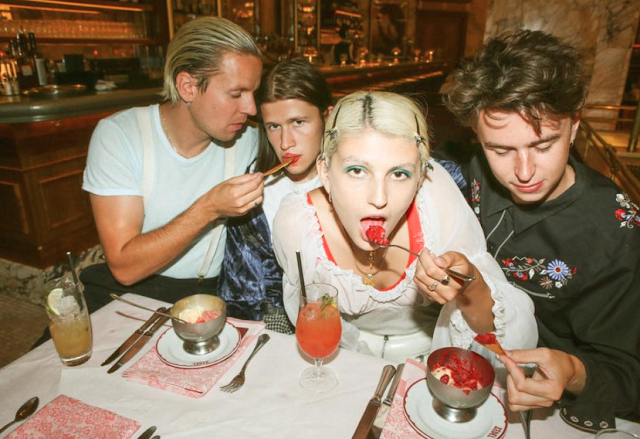 The echoing vocal harmonies provide a shadowy energy, giving the track depth. 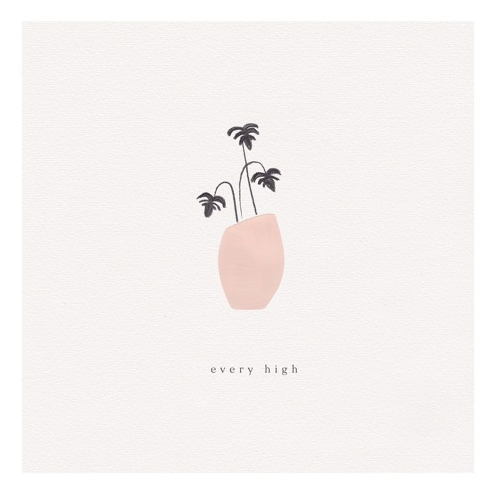 Soft and elegant, 'Every High' evokes a feeling of instant calmness after one sole listen. Kyson wrote the song to explore our need to change to please others and how honesty can help conquer this negative vibe within ourselves. If you enjoy 'Every High' and are eager to hear more from Kyson, he's currently on track to release his third album soon.